As early as 700 B.C., there existed a giant University at Takshashila, located in the northwest region of Bharat (India). 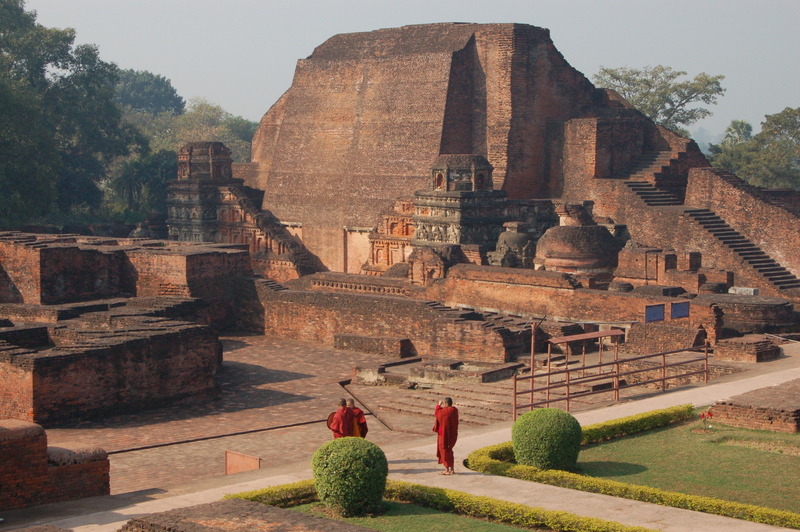 The stupa of Sariputta at Nalanda University. "The first great university in recorded history."